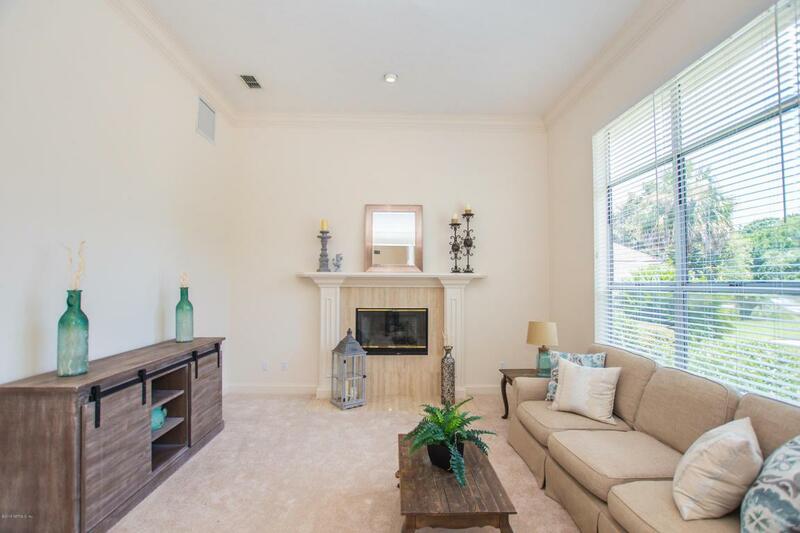 Come home to this lovely one-story home in the much sought after Salt Creek island in TPC. 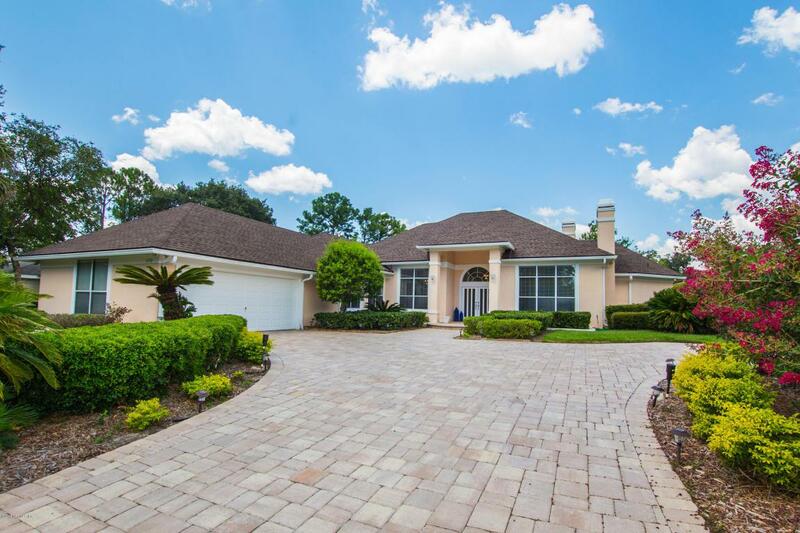 This lovely home features a pavered driveway & beautiful landscaping for great curb appeal. 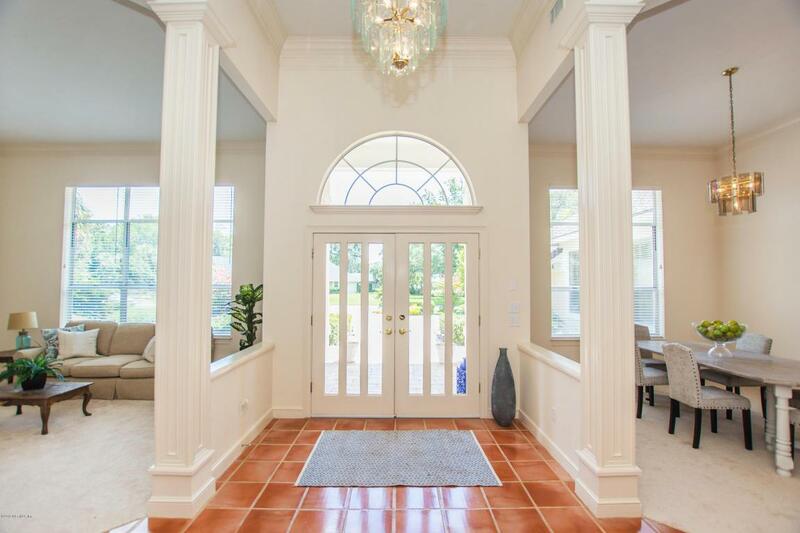 The vaulted ceilings & intricate molding in the foyer, formal living & dining room give the entryway a feeling of elegance. Situated directly on the Oakbridge Golf course, this house has wonderful golf views but also a sturdy hedge to provide privacy. The master suite is spacious with a double-sided fireplace and room for a study or sitting area. 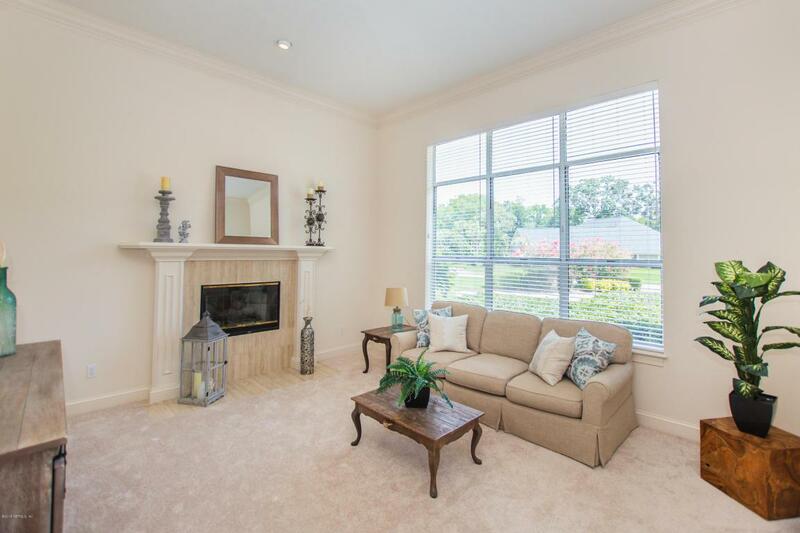 The 3 other bedrooms each have ample closet space and bright sunny windows. The kitchen & family room are cozy and open to a fantastic over-sized screened patio which offers lots of comfortable outdoor living spaces.There's plenty of room for a pool or enjoy a swim at the TPC community pool. This home is very well priced for Salt Creek Island, sellers are ready to turn over to new owners and this home is just waiting for a new owner to put their own touches on it!